Depending on who you ask, you may receive a wide range of responses. 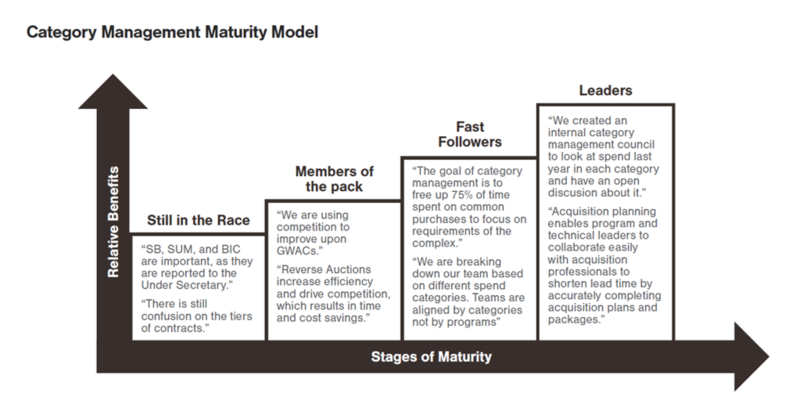 There are parts of the government still trying to understand Category Management, while others say it is what they have been doing all along. Various departments throughout the organization need vital information from Contracts and it is almost always time sensitive and with little notice. 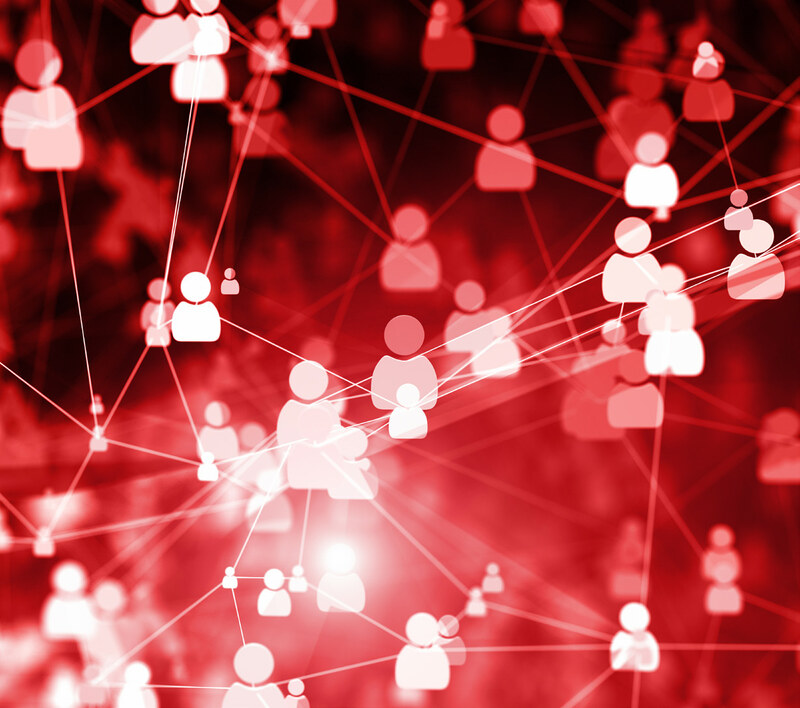 While a data call may not always be “urgent,” a lack of proper tools and resources can lengthen the necessary lead time. New release! 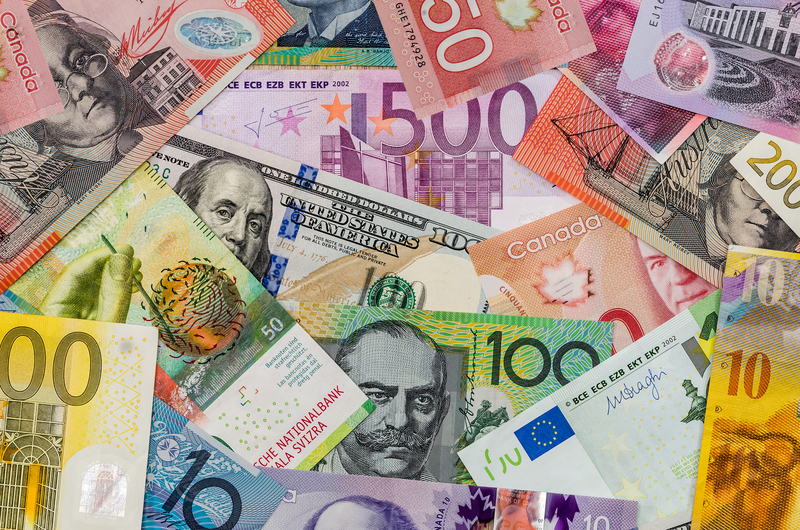 Unison Marketplace now supports bidding in multiple currencies. Throughout the year, the Unison Marketplace team works diligently to bring you enhanced capabilities in support of unique purchasing needs. Based on feedback from our Buyers, the team has added multi-currency support to the Marketplace. 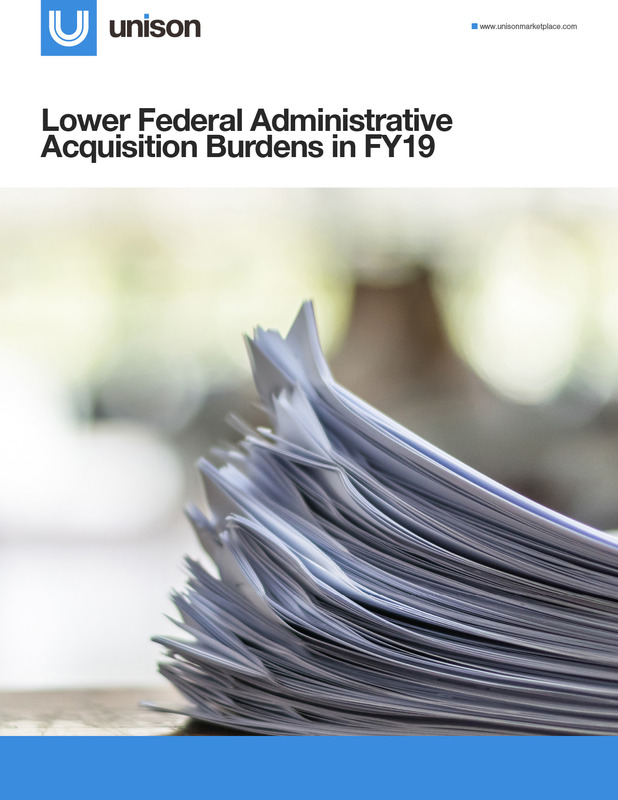 Are you interested in gaining oversight of your agency's purchasing, while decreasing your administrative work? 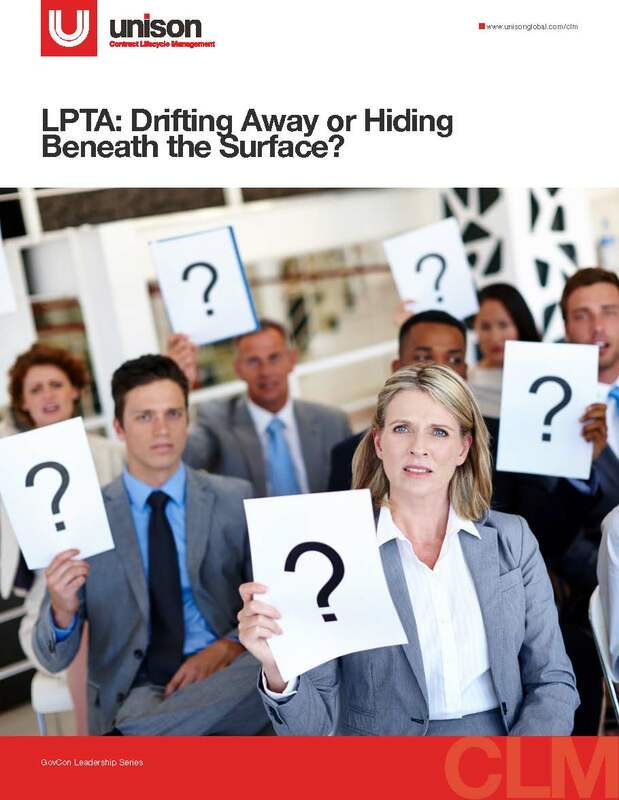 LPTA: Drifting Away or Hiding Beneath the Surface? Lowest Price Technically Acceptable (LPTA) procurements began to gain popularity in 2007 due to limited agency budgets. They grew to become some of the most widely used source selection methods by the Department of Defense (DoD) and were also quite common in the civilian space. The pricing pressures resulted in low-ball bids and negatively impacted quality.